CGG is a blog-azine written by geeky fans. No one here should be considered a true 'expert' in anything unless otherwise clearly stated with credentials. All characters, names and places used here on CGG are fictitious and are used herein for the purposes of comment, criticism, parody, pointing out political and/or social injustice. Any similarity to real people, without parodic purpose, is a coincidence. All trade names, product names and trademarks of third parties, including any trademarked characters, used on CGG are used without the authorization of those third parties, and are used only for the purpose of parody and identification. 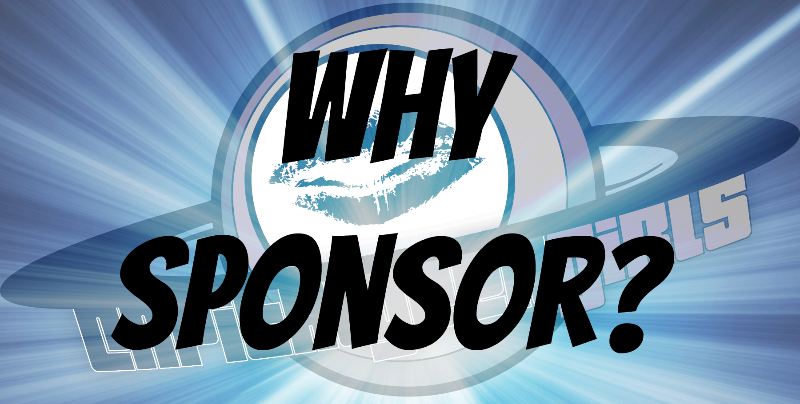 No sponsorship, endorsement or affiliation by or with those third parties exists or should be implied unless otherwise stated. Contributors are responsible for their own research, fact-checking, and copyright adherence.